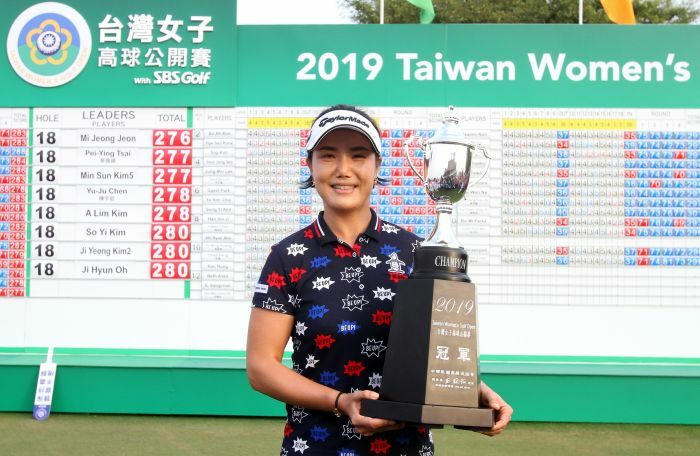 In final day of Taiwan Women's Golf Open, with twelve thousands fans joining during four-day-competition, all players tried to show their best performance, the competition was quite roller-coasting. 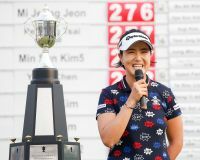 37-year-old Korean Mi Jeong Jeon kept her composure and held off overnight co-leader fellow A Lim Kim and 12-under 276 for the tournament. 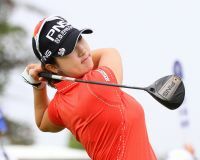 Mi Jeong Jeon, starting as co-leader at the beginning, faced bogey-turbulence on the 8th and 9th hole. 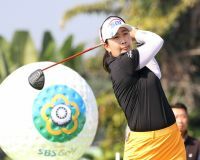 But she used her veteran experience and adjusted herself quickly, following with three birdies on her back nine. 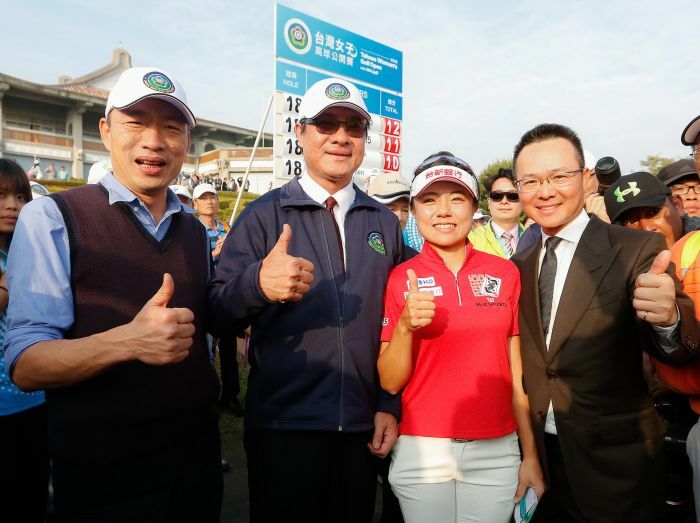 Featured with a 3-meter-long putt for birdie on the 18th hole to close it out.